Traveling Kuta Bali Indonesia wasn’t always so popular. Beautiful weather, gorgeous sand, and a plethora of accommodation choices have led it to become a leader in Asian tourism. It even made our Top 6 Reasons to Visit Indonesia. 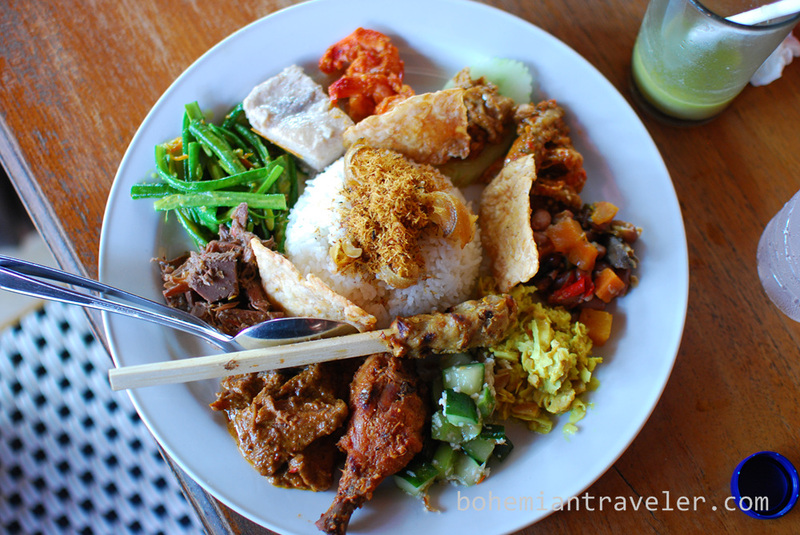 Here’s the Why, How, and What to do when traveling Kuta Bali Indonesia. The fantastic beach is the main draw to Kuta. Its popularity has grown exponentially for a number of reasons. The first is the fact that Bali became so famous. Through travel literature, gorgeous photos, and word-of-mouth, Bali’s reputation grew as an island with a distinct culture and lots of other things tourists like. The food is delicious and beer is cheap and plentiful. 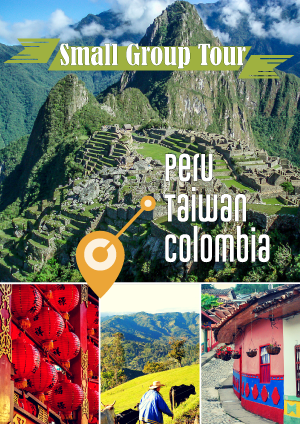 The tourism infrastructure is very developed with a variety of different priced hotels. The people are friendly. And the overall value is excellent–you get a lot for what you pay for. Plus it’s accessible. 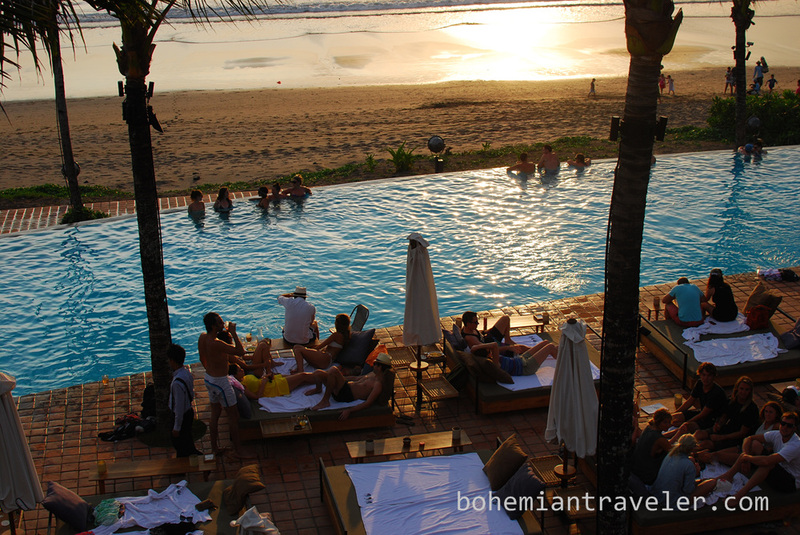 Kuta is close to the airport and Bali is reachable with a number of international flights. Direct flights arrive at Bali’s airport from over a dozen countries. With a transfer in Singapore or Jakarta, you could get in from around the world. Public buses aren’t too common in Bali, so most tourists take a taxi from the airport. Be warned, the traffic is usually very heavy. Although Kuta isn’t very far away. 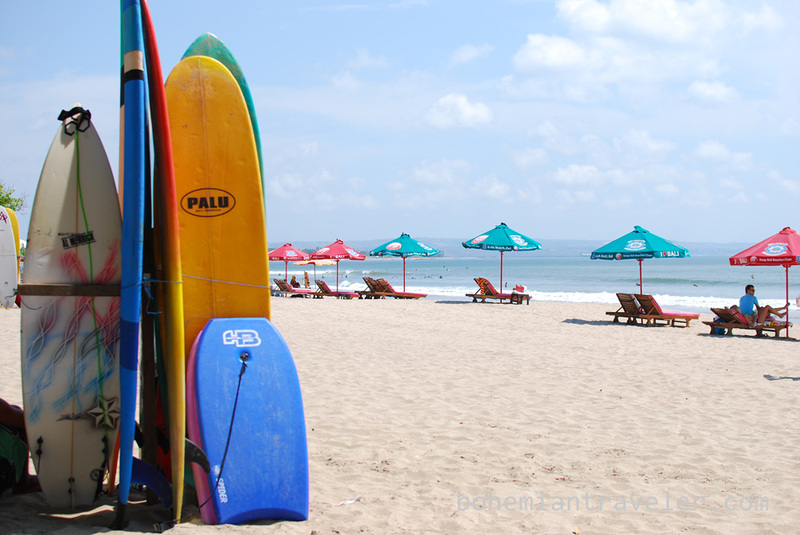 Most backpackers choose some of the cheapest hostels and guest houses in Kuta and spend their days on the beach. But there are also plenty of high-end and nice midrange hotels, like Kuta Central Park Hotel. Searching on-line for Traveloka hotel deals may yield some great deals. Once in Kuta most everything is walkable that you might require. You also may have heard of Ubud. This is a different town in the interior of Bali, known for its traditional Balinese culture, deep green rice paddies, and growing ex-pat community. Keep in mind what put Kuta on the map in the first place: its beach. The perfect sand stretches for kilometers and consistent waves pound the beach. 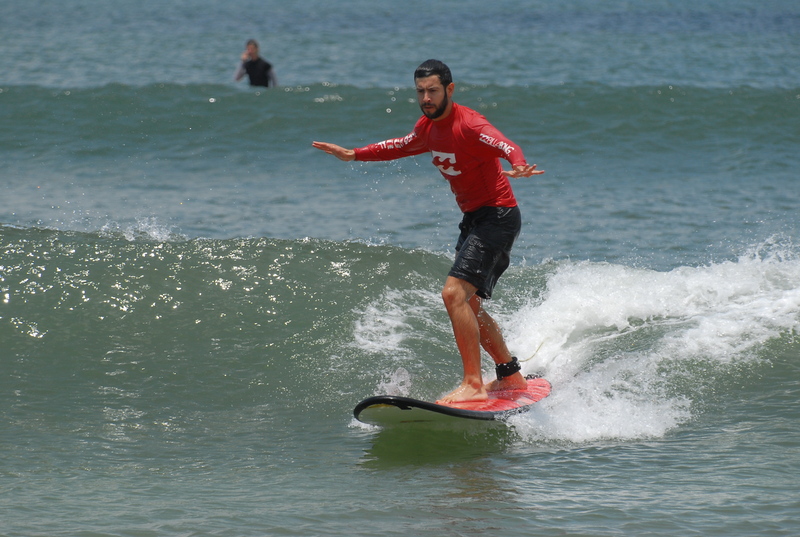 The medium size waves and sand break have made Kuta Beach ideal for learning to surf. There are several surf schools here with reasonable prices. There isn’t so much to see here, Kuta is more of a place to do. Or not do, like lying on the beach doing nothing at all. There are also numerous spas where tourists get massages or other treatments. Indonesia is a massive country stretching for thousands of kilometers. The country is made up of over 13,000 islands. Bali is just the beginning of the incredible adventures travelers can have here. Other highlights include seeing the orangutan in Kalimantan or Sumatra, getting a dose of Javanese culture in Jogjakarta, coming face to face with the terrifying Komodo dragons of Komodo, witnessing sunrise at Borobudur, or viewing the active volcano Mt Bromo. Have you visited Kuta Bali Indonesia? What was your favorite aspect of vacationing there?